The Nature Index of Innovation 2017 points industry to top 200 institutions providing ideas behind inventions. The Nature Index, 2017, of the Innovation supplement published on Wednesday, placed the Weizmann Institute of Science in sixth place in an international ranking of the world’s top 200 research institutions. The Index ranked the institutions according to the impact academic research is having on innovation by examining how research articles are cited in third party patents. 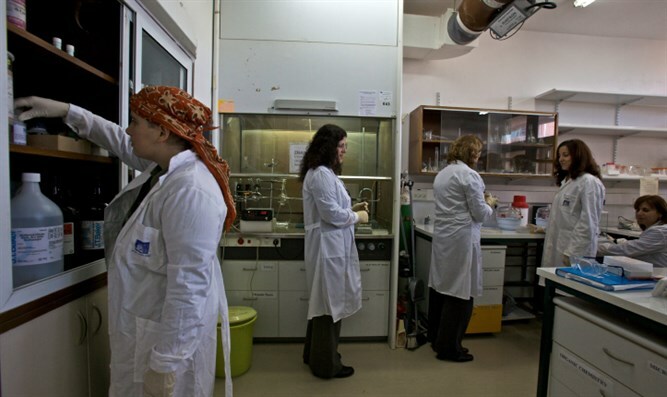 The Nature index also revealed that the Weizmann Institute of Science not only contributes to third-party patent applications, but ranks fifth in applications for patents of its own. This ranking is normalized to the breadth of the scientific activity of the institute.